Floragel produces high quality therapeutic CBD softgels and tinctures. Our products are made from 100% hemp-derived CBD as well as quality active ingredients added for therapeutic purposes. 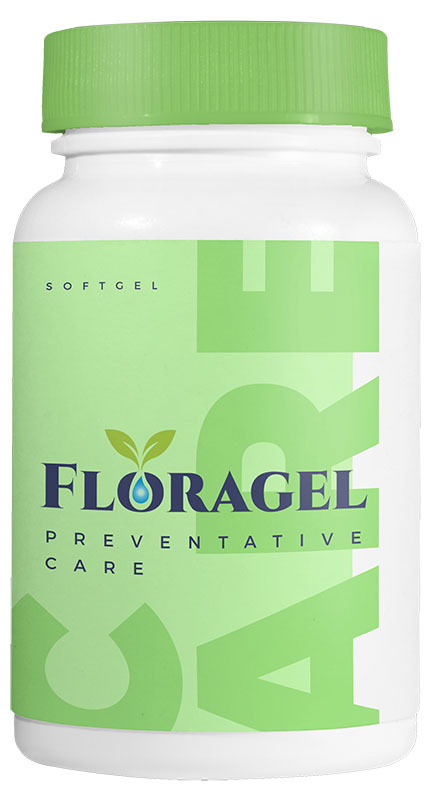 We adhere to the highest standards of production and all of our formulations are processed in 100% food grade environments. Our commitment to quality means that our cannabis soft gel capsules and tinctures are lab tested to ensure the highest quality of the ingredients but also that they each contain a consistent amount of active CBD. We also test for cannabinoid and terpene profiles, as well as mold, bacteria and pesticide residue. Why choose a CBD softgel? Choosing a softgel capsule means choosing the delivery method that is the most convenient, precise and easy to use while you’re on-the-go. 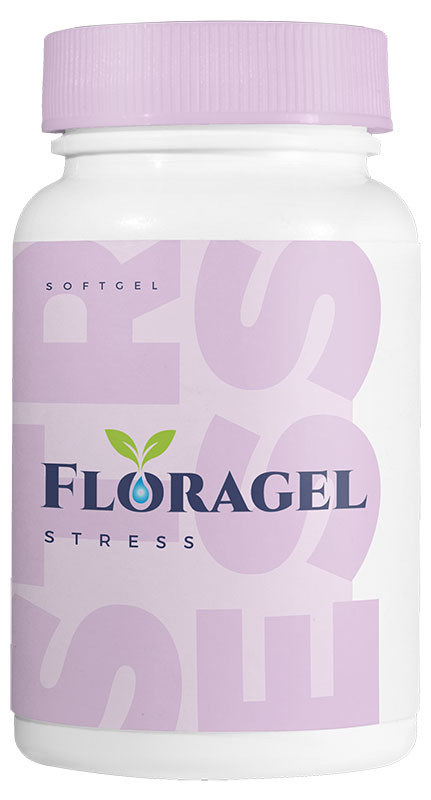 Floragel CBD softgels are easily adjustable and give you the power of ultra-precise dosing according to your specific needs and personal preferences, as well as provide provide long-acting relief of your ailments. Hailed as a “miracle” chemical compound, research is only beginning to uncover CBD’s magical healing properties. 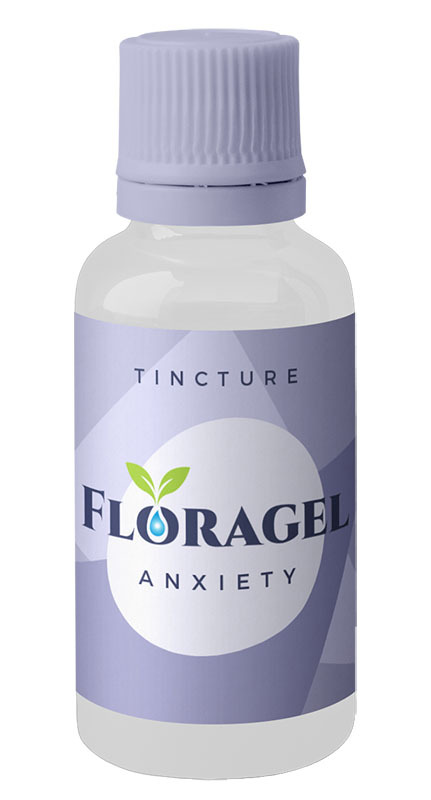 It’s effects are primarily felt by relief from inflammation, pain, anxiety, psychosis, seizures, spasms and other conditions without disconcerting feelings of lethargy or dysphoria. In fact, CBD interacts with receptors in the brain and immune system to reduce inflammation and alleviate pain without inducing adverse side effects in patients. Furthermore, while CBD is most commonly used to treat physiological symptoms, there’s a growing body of research that indicates it can also be used in the therapy of a range of mental health conditions, including anxiety and stress. Finally, CBD can work well for treating sleep issues. Your night time “winding down” ritual becomes complete with our sleep-specific CBD soft gel or tincture. 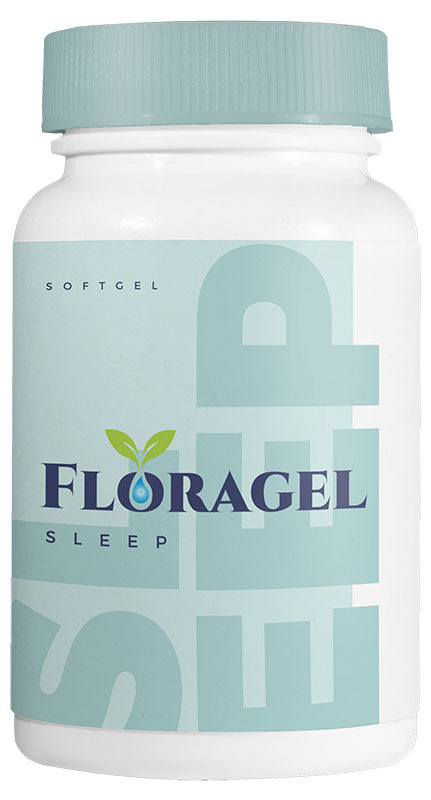 Step away from habit-forming prescription sleep aids, because Floragel sleep products offer an effective and natural solution for sleepy bliss. 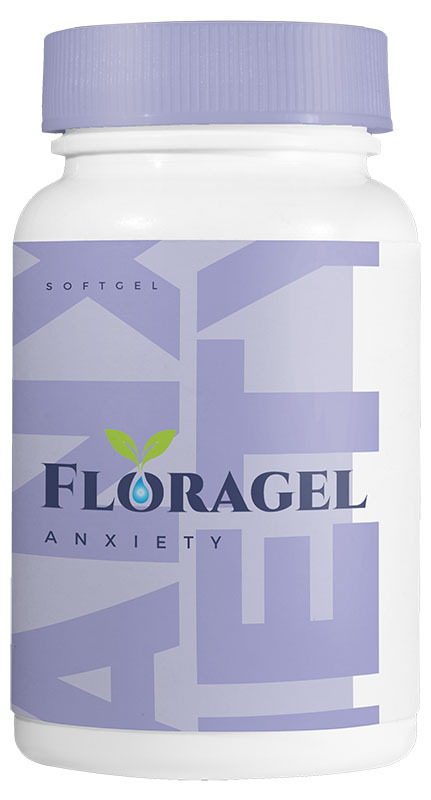 Let stress melt away by choosing a Floragel CBD soft gel or tincture formulated specifically for relief of your stress symptoms. For every day use or for use during times that are more difficult, you can find a mental calm space naturally without needing to seek out prescription medications. Anxiety, be gone! Get back to your cool and collected headspace thanks to these exclusive CBD soft gels and tinctures created for daily or symptom-specific use to keep anxiety away. Just like attending a regular yoga class, CBD should be part of your well-rounded wellness routine. 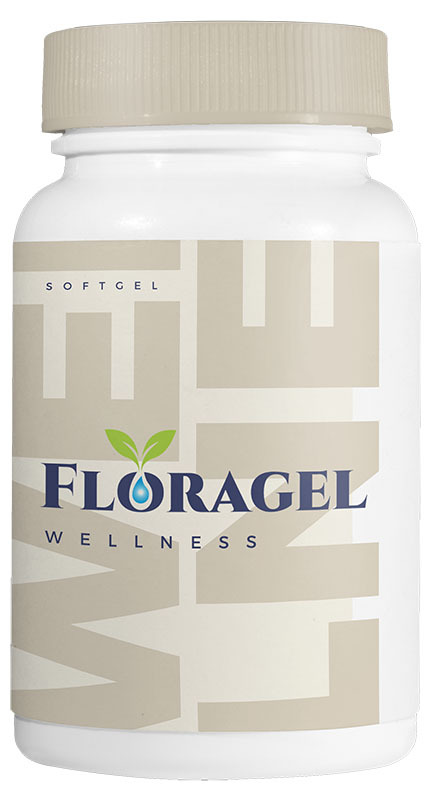 Our special wellness formulation has been specifically created for every day use as part of your healthy lifestyle. Going through a tough time lately? Busy week of work ahead coming up? 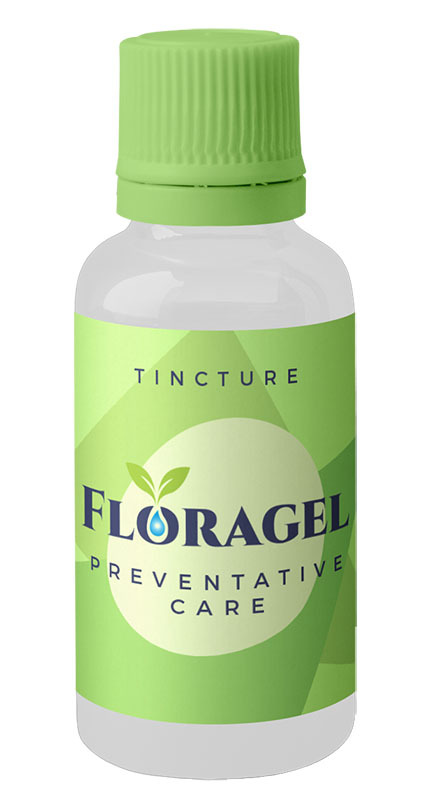 When it’s crunch time and you need to be on your A-game, Floragel’s preventative care soft gels and tinctures can be a lifesaver, making sure that you are feeling your cool and collected best throughout your challenging moments.